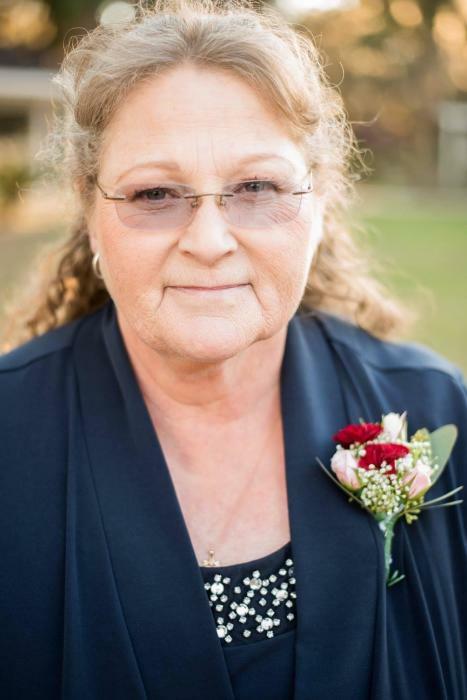 Mrs. Joan Lavone Lintz, age 55, of Lake Butler, Florida, passed away on April 7, 2019, after a courageous battle with cancer. She was born on September 27, 1963, near Covington, TN, to the late J.T. Pugh and the late Joyce Hopkins Bright. She grew up in a Navy family so they bounced around from TN to FL depending on where they were stationed. She would eventually marry a US Navy man, Charles Lintz, and move to Colorado. When they had their daughter Mallory, she had a few medical issues that only UF Health Shands could treat, so they relocated to Lake Butler, FL to be close to Shands. Joan worked as a letter carrier for the US Postal Service for 20 years until her retirement. She was a member of Faith Baptist Church in Lake Butler. Joan was a selfless woman who enjoyed taking care of others. Her family meant everything to her. She and Mallory would enjoy reading books, competing in word searches, and watching science fiction movies together. She loved to cheer her husband on while he was on the race track. She and Charles were blessed with 35 years of marriage. She was a loving wife, mother, daughter, sister, and friend and will be deeply missed. She was preceded in death by both parents. Joan is survived by her husband, Charles Lintz of Lake Butler, FL; daughter, Mallory (Nakia) Carr of Lake City, FL; her father, Bill Bright of Starke, FL; siblings, Janet Adamson of Utah and Jimmy Pugh of Jacksonville, FL; step siblings, Tammy Akers and Gary Pugh both of TN; numerous extended family members also survive.